Take the next step and CALL for details! Your family’s health, comfort and safety is our business. Our comfort advisors would be happy to answer any and all of your questions. 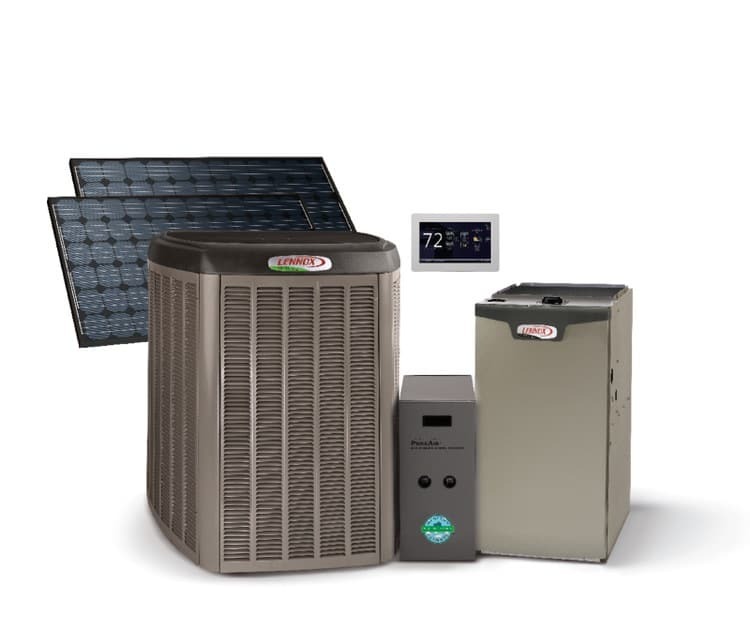 Call us today at (817) 831-3950 so we can help you achieve total home comfort. †Efficiency claim based on comparison of air conditioning and heat pump products’ SEER as published in AHRI (January 2015). Actual system combination efficiency may vary; consult AHRI for exact system efficiencies. Precision claim based on the cooling capacity range of the XC/XP25-036 units as compared to equivalent-sized competitive variable capacity compressor units.